Asian Dating: Why won’t they meet you? 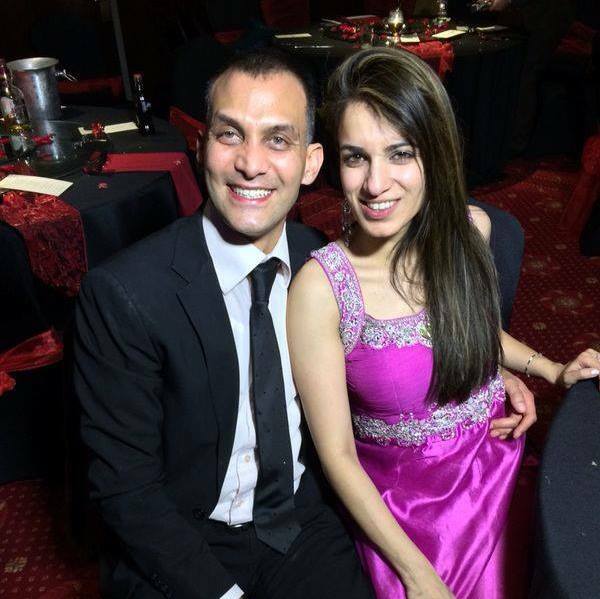 We’d like to say congratulations to Vikas & Manprit and thank them very much for sharing their good news. Could you be next? If you have a story to tell please let us know!